Pilates is great for strengthening your core, protecting your back, improving your posture, balance and exibility. 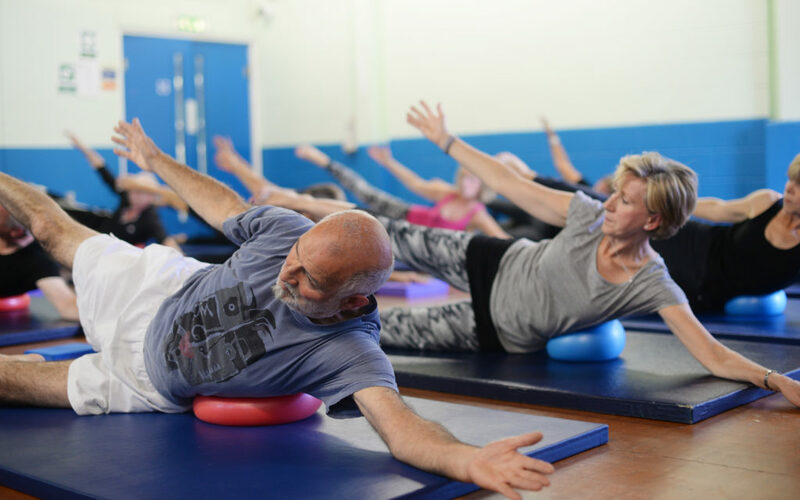 The Pilates classes at Chapel FM are designed for adults of any age. Exercises will be adapted to suit the individual and are suitable for beginners. The classes will be lead by Pilates Instructor, Carla Barker, who has a passion for getting people more active and helping people gain con dence with exercise. Carla works with Leeds City Council to help promote the health bene ts of exercise and leads exercise classes to those people with long term health conditions. Exercise mats will be provided, so just bring yourself and a bottle of water. Wear comfortable active wear clothing, eg, jogging bottoms/ leggings and a t-shirt. Pilates is performed bare foot or in socks. Only 7 places available so please book using the enquiry form below, or call into the Chapel to secure your place.